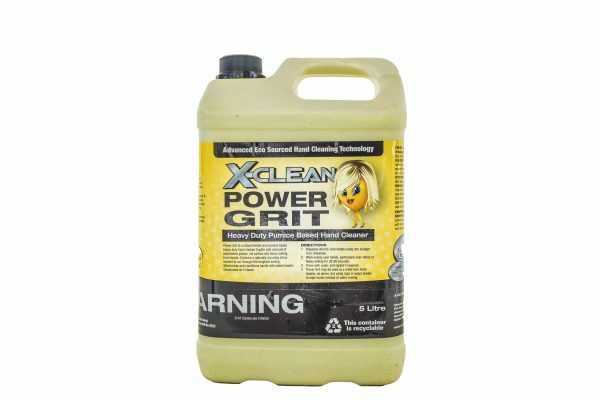 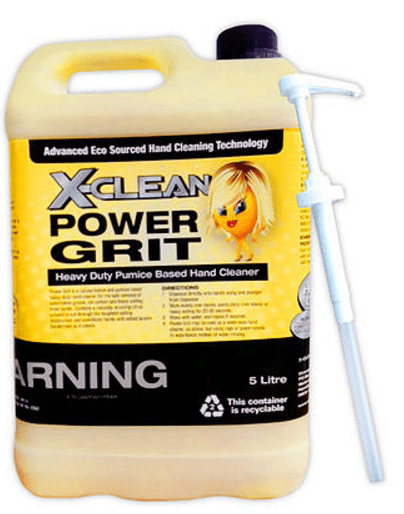 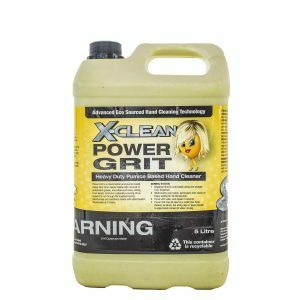 Power Grit, that fantastic gritty hand cleaner that is tough on oil and muck, whilst leaving your hands soft. 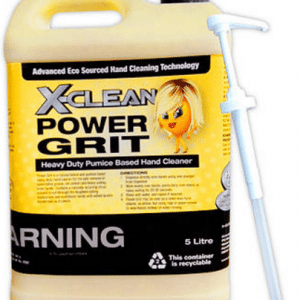 We know it’s hard to buy handcleaner without trying it, which is why this (and all our products) come with a 30 day money back guarantee so you can buy with confidence. 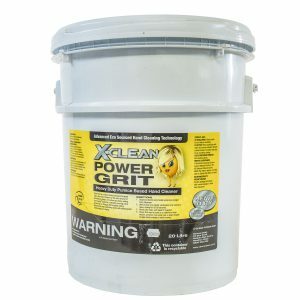 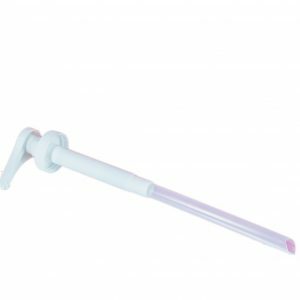 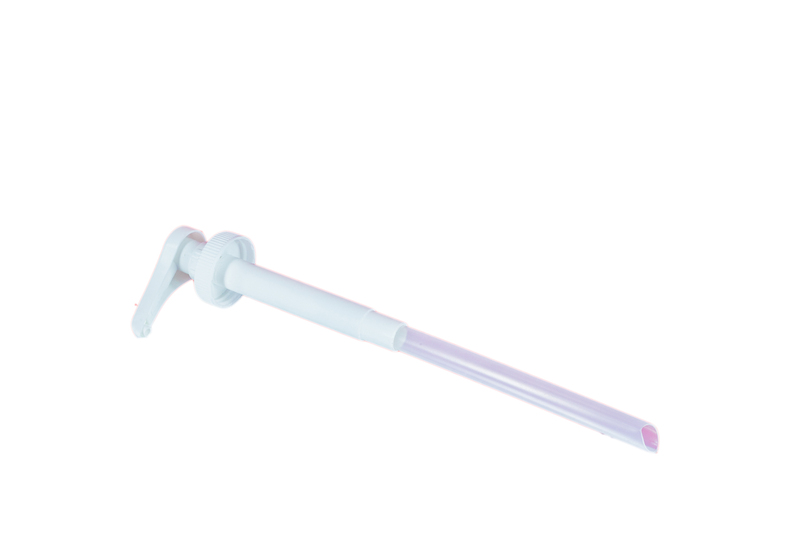 This 5 Litre of Power Grit comes with dispensing pump, Expect delivery in 2-5 working days.